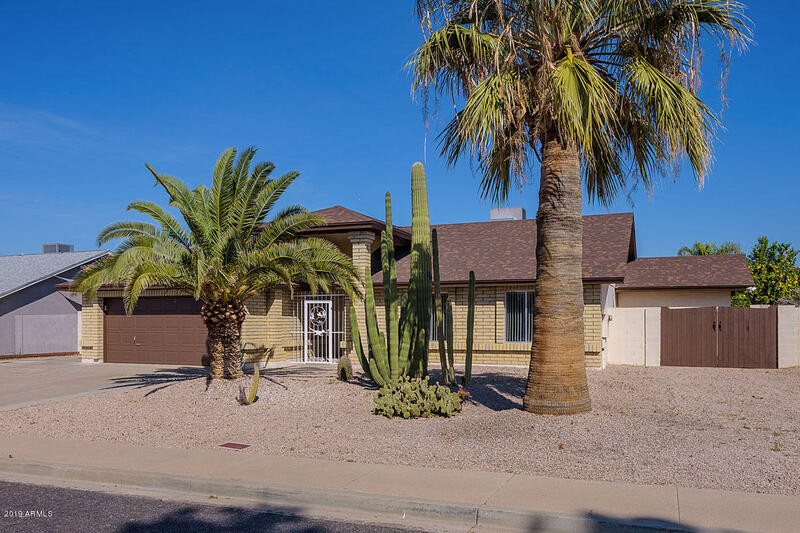 All MAPLEWOOD 2 LOT 1-126 TR homes currently listed for sale in Mesa as of 04/23/2019 are shown below. You can change the search criteria at any time by pressing the 'Change Search' button below. "Wonderful Mesa home! Well maintained and move in ready this 3 bedroom, 2 bath + den, single story home offers a desirable split master great room floor plan with vaulted ceilings. Large kitchen with ample counters and cabinets, black appliance including a smooth top range, pantry and breakfast bar. This home has many upgrades like gorgeous wood plank flooring, tile in all the right places, tasteful designer paint, and upgraded fixtures and ceiling fans. The expansive master bedroom includes a"